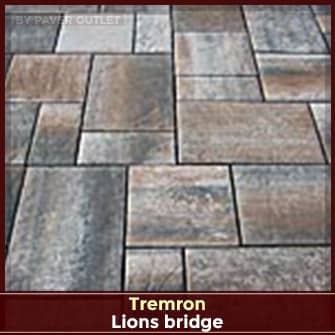 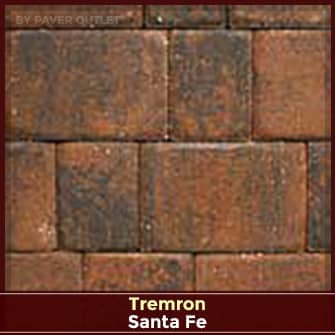 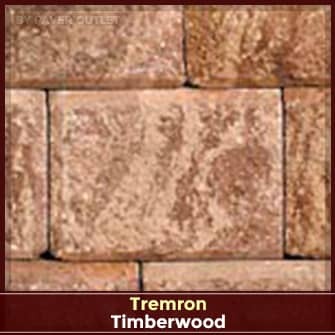 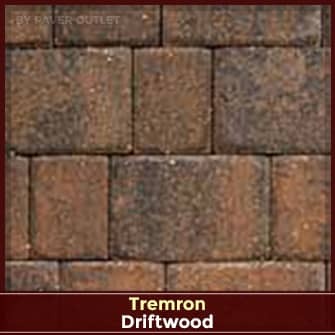 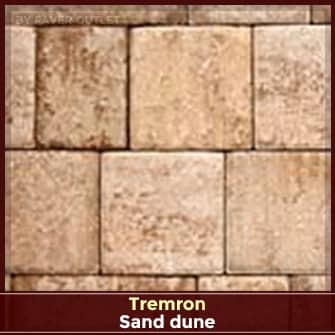 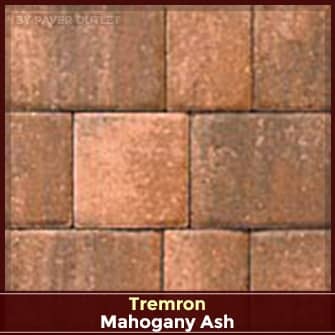 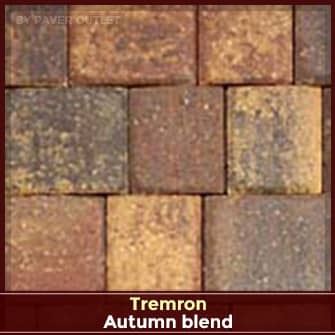 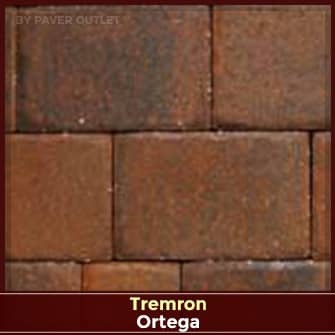 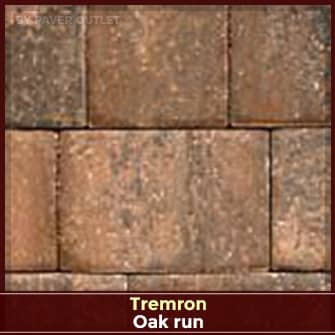 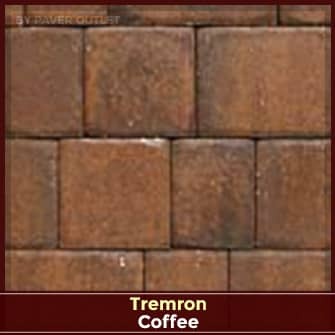 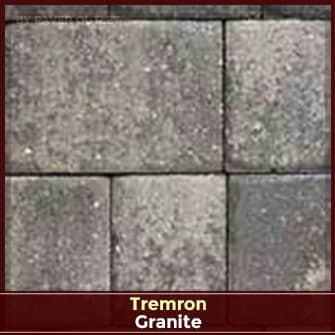 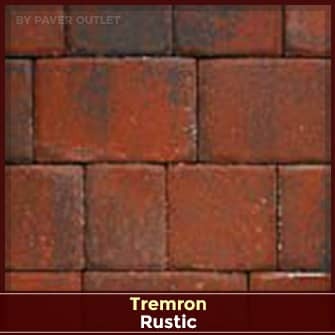 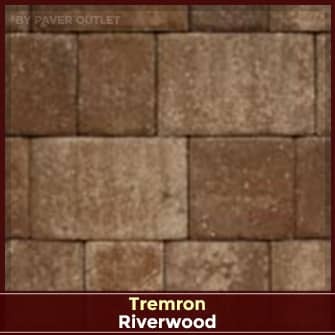 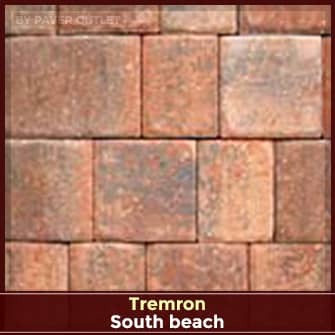 Tremron Olde Towne 3pc is a set based on a common 6" dimension. 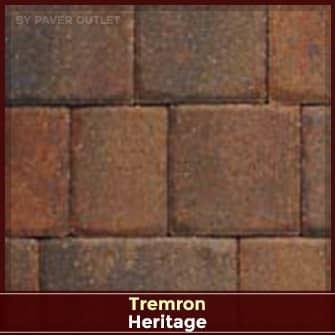 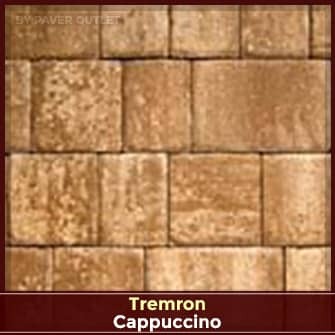 Add classic European elegance to your hardscape project. 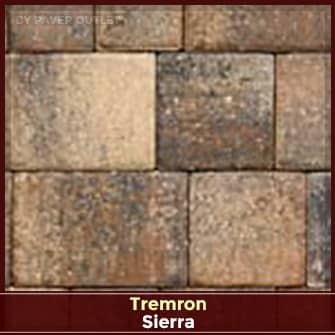 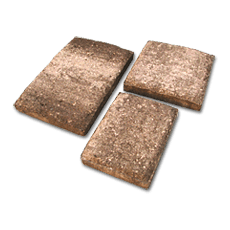 The natural cobblestone look, achieved through the random patterning of three sizes of pavers, lends long-lasting beauty and old-world charm to any paving project. 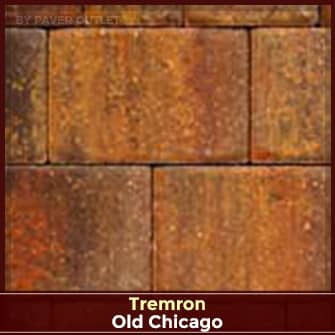 Write A Review For Olde Towne 6x4/6x6/6x9: 1"